The Blue Jays have the 102nd pick in the third round to begin Day 2 of the 2016 Rule 4 Draft. Rounds 3-10 will be held today and rounds 11-40 will be done Saturday. You can check out all the proceedings right here. Round 3, 102nd overall - RHP Zach Jackson, Arkansas - 6-foot-3, 200 pounds. Born December 25, 1984. (Slot Value - $585,100). 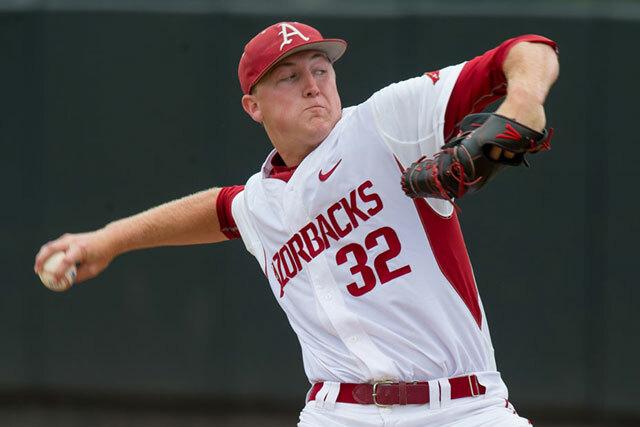 Jackson contributed immediately in Arkansas' bullpen as a freshman, then took over as closer in 2015 and pitched the Razorbacks to the College World Series. Despite an inconsistent junior season that has included some time in Arkansas' rotation, he figures to be one of the first relievers drafted in June. Jackson's best pitch is a hammer three-quarters breaking ball with curveball break and slider velocity in the low 90s. He usually operates at 93-95 mph with his fastball and can hit 97, though it can get straight at times. Jackson doesn't need a changeup much as a reliever, but he has shown some aptitude for throwing one. While Jackson has the size and athleticism to make it as a starter, scouts question whether he has the mechanics to pull off the transition. There's a lot going on with his delivery, which features a long arm path and a deep shoulder tilt, and it hampers his control and command. If Jackson can't cut it in the rotation, at least he can fall back on having the upside of a closer. Video here. 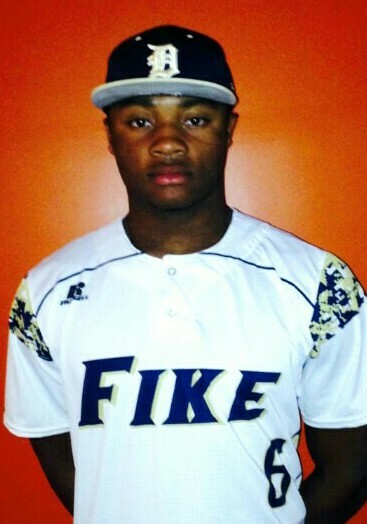 @jjcoop36 Blue Jays take high upside, high risk Arkansas RHP Zach Jackson. 2 of best pitches in draft with horrendous control. Round 4, 132nd overall. 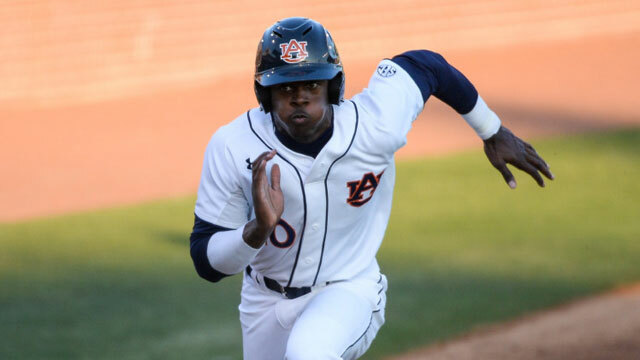 OF Joshua Palacios, Auburn. Bats Left, Throws Right - 6-foot-2, 190. Born July 30, 1995. (Slot Value - $438,100). Round 5, 162nd overall. 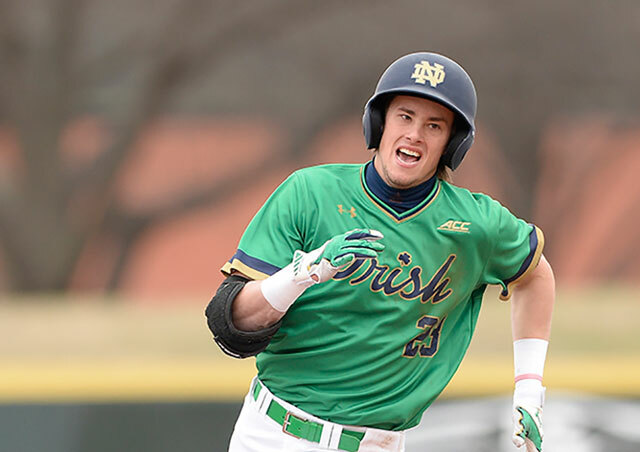 2B Cavan Biggio, Notre Dame. Bats Left, Throws Right - 6-foot-2, 190 pounds. Born April 11, 1995. (Slot Value - $328,100). ‏@MLBPlayerAnalys I'm a Jays fan so watched the video linked at the MLB Draft Tracker for Cavan Biggio. It's just him popping up and making outs. @jjcoop36 Blue Jays' pick Craig Biggio's son Cavan. Walk-first approach meant huge OBPs at Notre Dame. Scouts want to see more pop/defense. Round 6, 192nd overall. OF D.J. Daniels, Ralph L. Fike HS, North Carolina. Bats Right, Throws Right. 6-foot-3, 210 pounds. Born December 17, 1997. (Slot Value - $245,600). Round 7, 222nd overall. 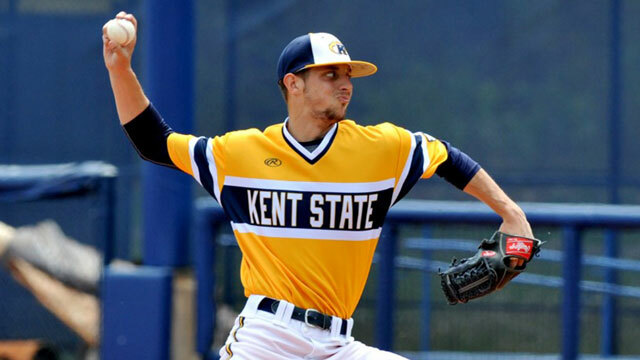 RHP Andy Ravel, Kent State. 6-foot-1, 165 pounds. Born October 12, 1994. (Slot Value - $186,900). Round 8, 252nd overall. 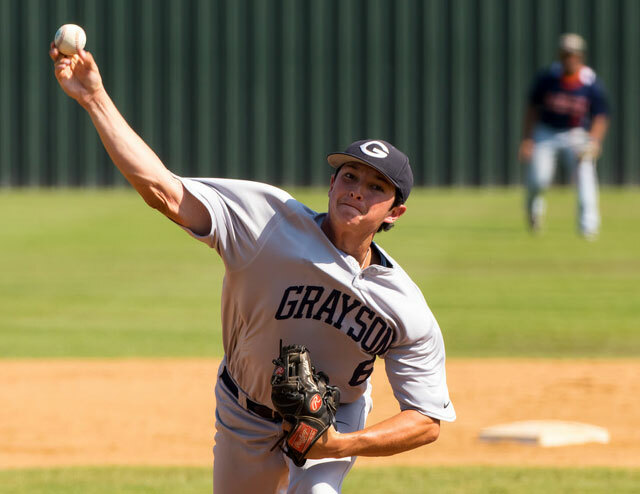 RHP Kyle Weatherley, Grayson CC. 6-foot-4, 200 pounds. Born October 3, 1994. (Slot Value - $174,700). Round 9, 282nd overall. 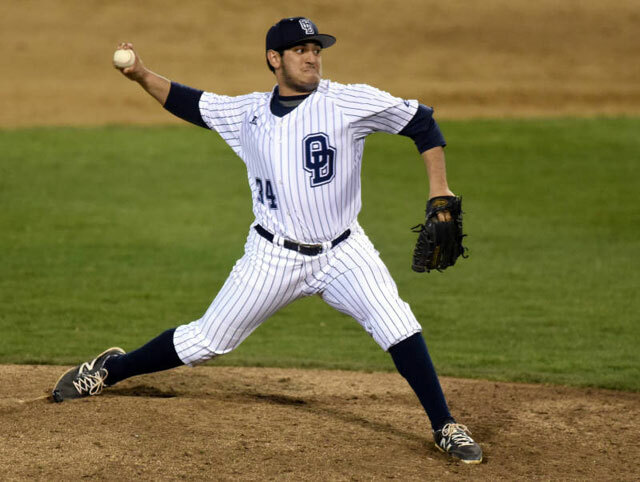 RHP Nick Hartman, Old Dominion. 6-foot-1, 185 pounds. Born October 24, 1994. (Slot Value - $163,100). Round 10, 312nd overall. 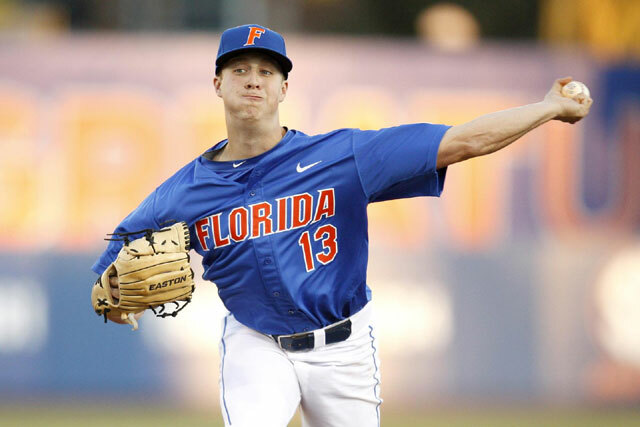 LHP Kirby Snead, University of Florida. 6-foot-0, 200 pounds. Born October 7, 1994. (Slot Value - $156,600).